"Reading" Victims and Judging Credibility ~ Best Practices in Promoting Victim Centered Investigations and Prosecutions, End Violence Against Women International. 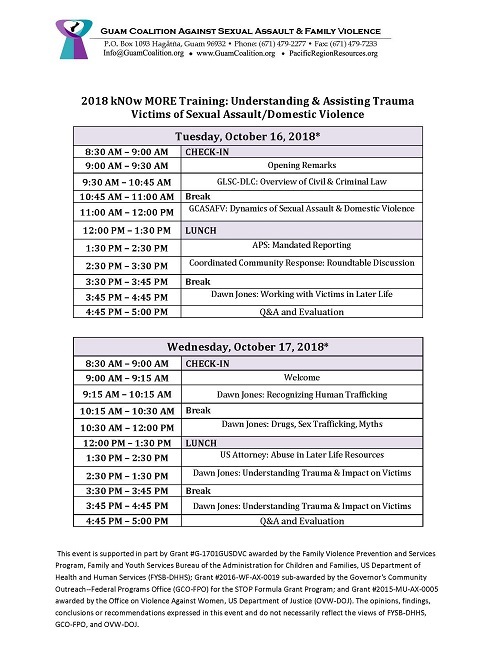 September 15 (webinar, 1:00-2:30 pm ET) "Reading" Victims and Judging Credibility ~ Best Practices in Promoting Victim Centered Investigations and Prosecutions, End Violence Against Women International. Drivers of Intimate Partner Violence in Three Refugee Camps, Battered Women's Justice Project. September 14 (webinar, 2:00-3:30 pm CT) Drivers of Intimate Partner Violence in Three Refugee Camps, Battered Women's Justice Project. 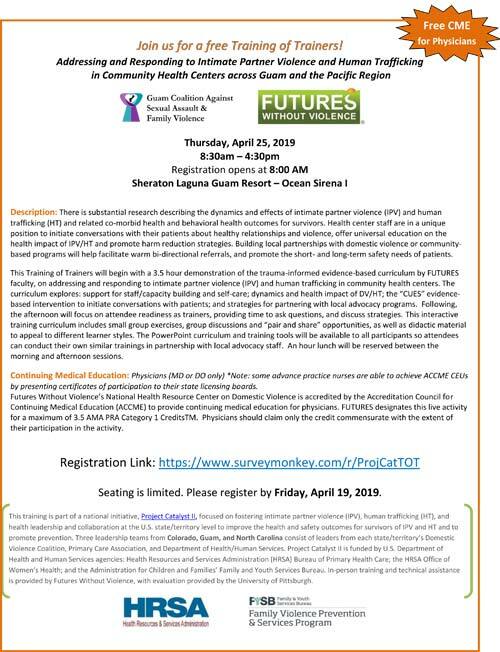 Danger Assessment and Risk Management, Texas Council on Family Violence. 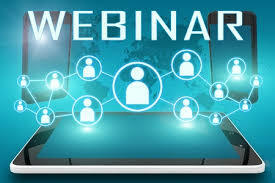 September 14 (webinar, 2:00 pm CT) Danger Assessment and Risk Management, Texas Council on Family Violence. Staying Employed: Sick and Safe Leave Protections for Survivors, Institute for Women's Policy Research. 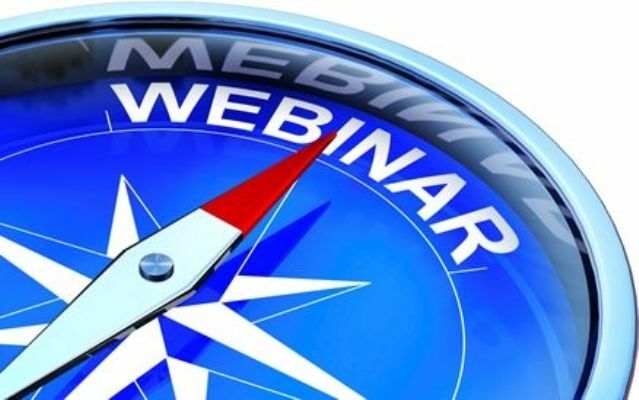 September 14 (webinar, 2:00-3:00 pm ET) Staying Employed: Sick and Safe Leave Protections for Survivors, Institute for Women's Policy Research. The Neurochemistry of Trauma and Evidence-Based Models of Recovery, Midwest Regional Children's Advocacy Center. 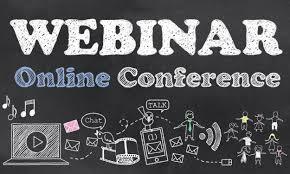 September 14 (webinar, 1:00 pm CT) The Neurochemistry Of Trauma And Evidence-Based Models Of Recovery, Midwest Regional Children's Advocacy Center. 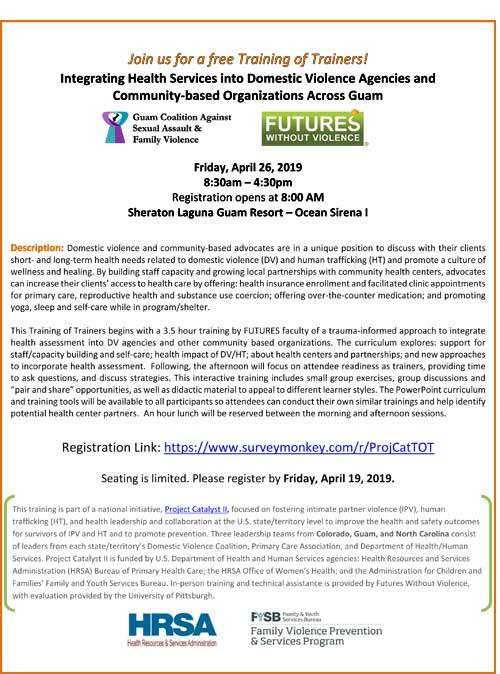 Introduction to a Public Health Framework for Human Trafficking, National Human Trafficking Training and Technical Assistance Center and SOAR. 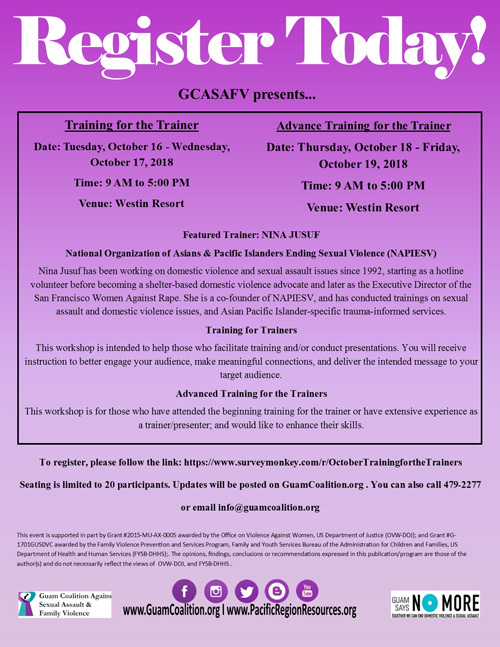 September 14 (webinar, 1:00-2:00 pm CT) Introduction to a Public Health Framework for Human Trafficking, National Human Trafficking Training and Technical Assistance Center and SOAR. The NCMEC Safeguard Program: A Model for Developing Your Resiliency Program, National Criminal Justice Training Center. September 13 (webinar, 2:00-3:15 pm ET) The NCMEC Safeguard Program: A Model for Developing Your Resiliency Program, National Criminal Justice Training Center. September 19 (listening session, 11:00 am - 12:30 pm ET or 2:30-4:00 pm ET) From Margins to Center: Listening Sessions for Racial & Economic Equity ~ Lawyers / attorneys who are people of color and /or aspiring allies, Center for Survivor Agency & Justice, Women of Color Network, Inc., Southwest Center for Law and Policy, Asian Pacific Institute on Gender-Based Violence, Casa de Esperanza, Texas Council on Family Violence, Kirwan Institute for the Study of Race and Ethnicity, Bill Kennedy, and Camille Holmes. Register. September 13 (listening session, 11:00 am - 12:30 pm ET or 2:30-4:00 pm ET) From Margins to Center: Listening Sessions for Racial & Economic Equity ~ Advocates of color who also identify as survivors, Center for Survivor Agency & Justice, Women of Color Network, Inc., Southwest Center for Law and Policy, Asian Pacific Institute on Gender-Based Violence, Casa de Esperanza, Texas Council on Family Violence, Kirwan Institute for the Study of Race and Ethnicity, Bill Kennedy, and Camille Holmes. Register. Creative Methods for Local Enforcement of Federal Firearms Restrictions, Battered Women's Justice Project. September 12 (webinar, 2:00-3:30 pm CT) Creative Methods for Local Enforcement of Federal Firearms Restrictions, Battered Women's Justice Project. 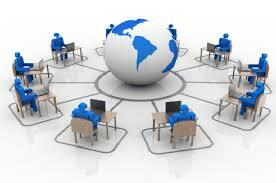 National Campus Safety Awareness Month Webinar Series ~ First Step: Understanding the Basics, Clery Center. 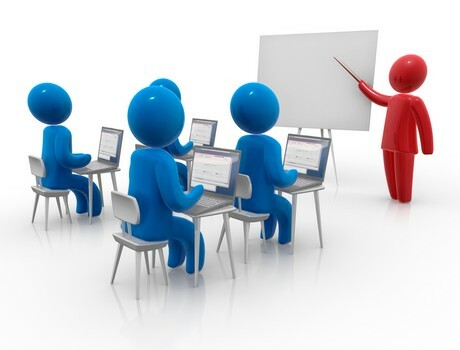 September 12 (webinar, 12:00-1:30 pm ET; parts 3 and 4 are 9/21 and 9/28) National Campus Safety Awareness Month Webinar Series ~ First Step: Understanding the Basics (part 2 of 4), Clery Center. Understanding Elder Mistreatment Through a Lens of Severity: Implications for Research and Practice, DOJ's Elder Justice Initiative. September 8 (webinar, 2:00-3:00 pm ET) Understanding Elder Mistreatment Through a Lens of Severity: Implications for Research and Practice, DOJ's Elder Justice Initiative. Using the New Poverty, Income and Health Insurance Data: A Practical Guide,Coalition on Human Needs. September 7 (webinar, 3:00-4:30 pm ET) Using the New Poverty, Income and Health Insurance Data: A Practical Guide,Coalition on Human Needs. 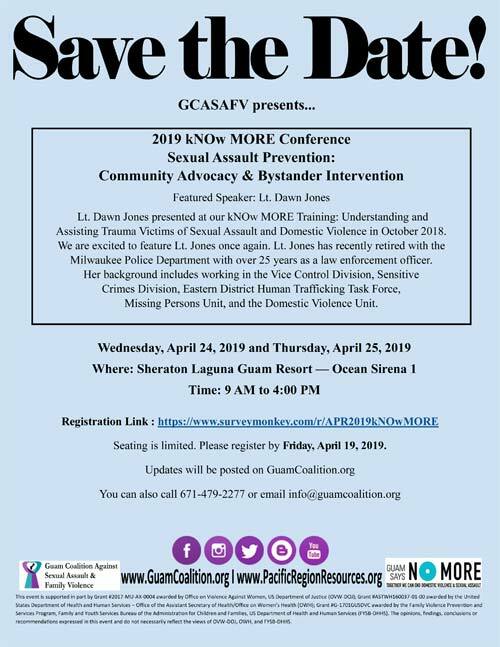 Creating Effective Protection Orders in Teen Dating Violence Cases, National Council of Juvenile and Family Court Judges, Futures Without Violence, Break the Cycle and Office on Violence Against Women. 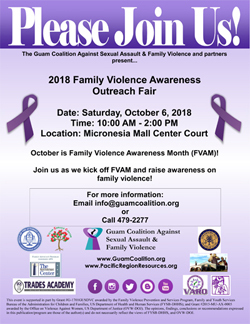 September 7 (webinar, 1:00 pm ET) Creating Effective Protection Orders in Teen Dating Violence Cases, National Council of Juvenile and Family Court Judges, Futures Without Violence, Break the Cycle and Office on Violence Against Women. 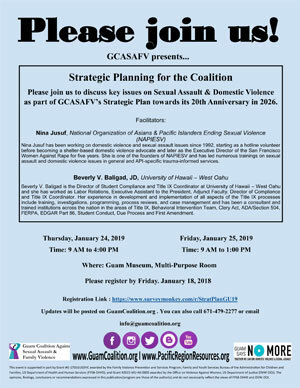 National Campus Safety Awareness Month Webinar Series ~ First Step: Building Clery / Title IX Reporting Structures, Clery Center. 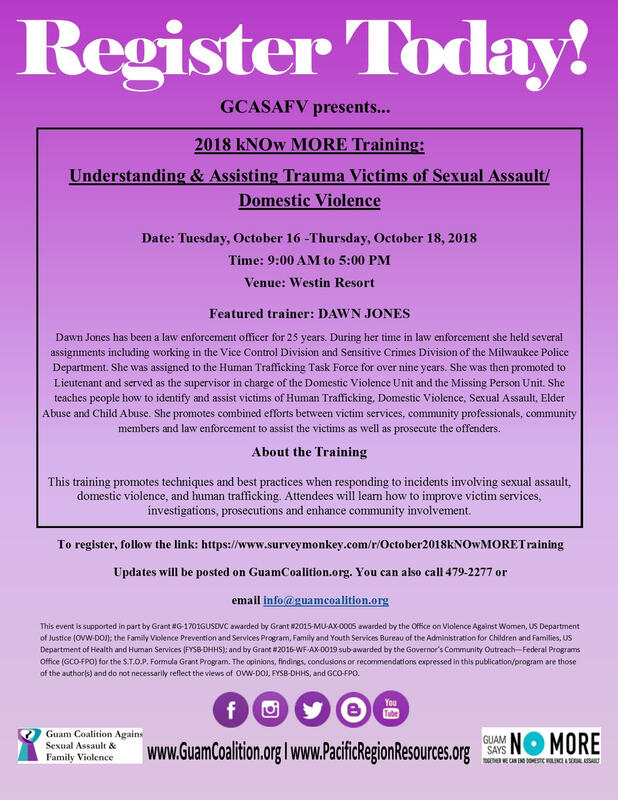 September 7 (webinar, 12:00-1:30 pm ET; parts 2-4 are 9/12, 9/21 and 9/28) National Campus Safety Awareness Month Webinar Series ~ First Step: Building Clery / Title IX Reporting Structures (part 1 of 4), Clery Center. Financial Exploitation in the Context of Guardianships and Other Legal Arrangements, DOJ's Elder Justice Initiative. September 6 (webinar, 2:00-3:00 pm ET) Financial Exploitation in the Context of Guardianships and Other Legal Arrangements, DOJ's Elder Justice Initiative. 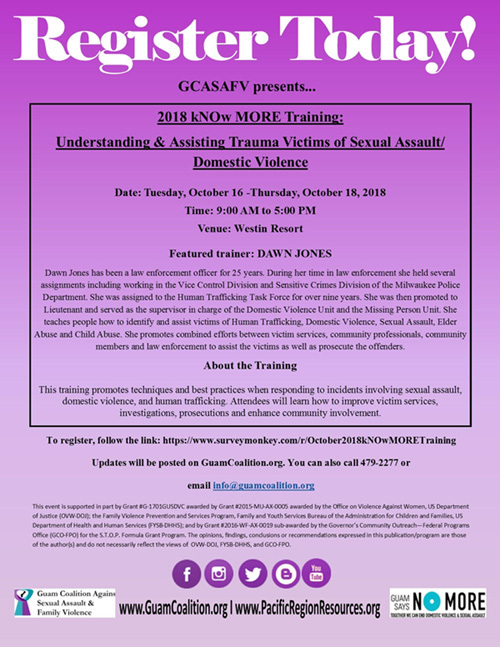 September 6 (webinar, 2:00-3:30 pm ET; part 3 is 10/18) Domestic Violence Mentor Court Webinar Series ~ Courts and Abusive Partner Intervention Programs: Strategies for Increasing Accountability through Collaboration (part 2 of 3), Center for Court Innovation. Register.